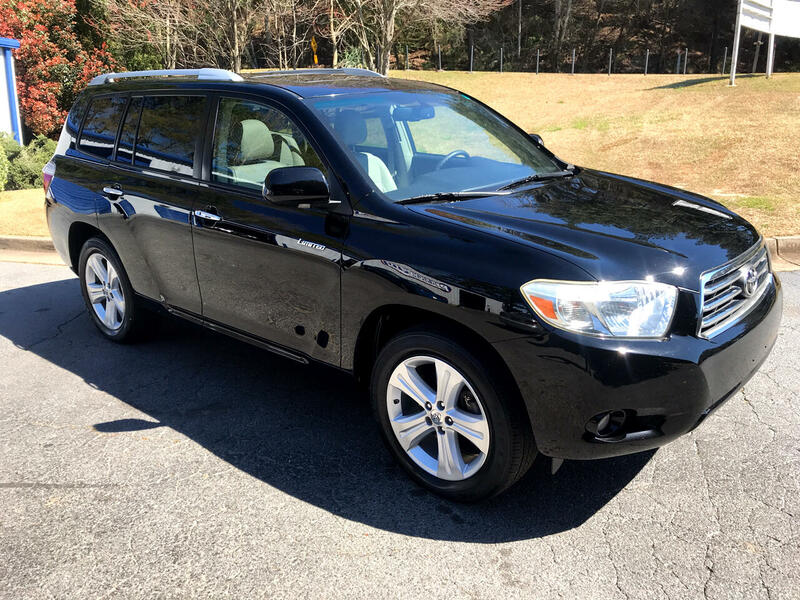 Used 2008 Toyota Highlander 4WD 4dr Limited (Natl) for Sale in Marietta GA 30060 Persichetti Motorsports Inc.
CLEAN CARFAX, FULLY SERVICED, LIMITED 4WD!!! SOUTHERN VEHICLE NO RUST! GREAT CONDITION!